At least 95% filtration efficiency against solid and liquid aerosols that do not contain oil. See insert inside box for approval label. If respirator becomes damaged, soiled, or breathing becomes difficult, leave the contaminated area immediately and replace the respirator. 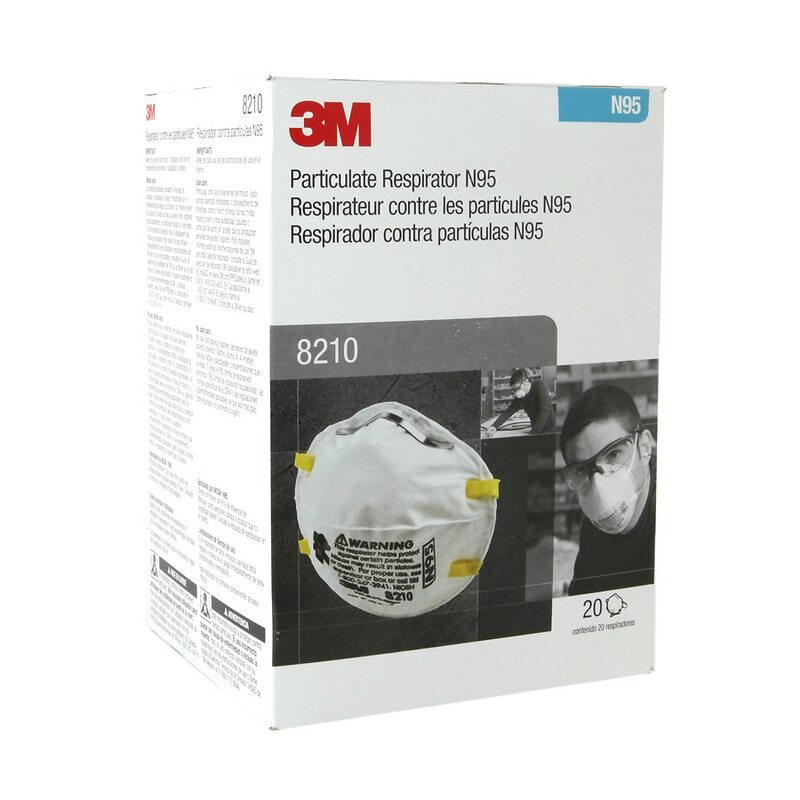 This respirator contains no components made from natural rubber latex. Before use, the wearer must read and understand the User Instructions inside box. Misuse may result in sickness or death.